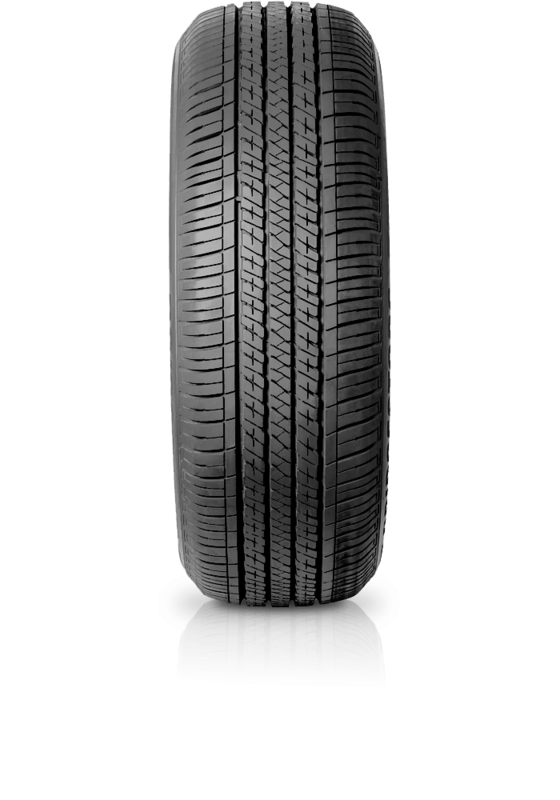 Bridgestone Ecopia H/L 422 Plus has been developed to meet vehicle manufacturers’ strict performance targets. Bridgestone Ecopia H/L 422 Plus has been developed to meet vehicle manufacturers’ strict performance targets. It features Bridgestone’s Ecopia low rolling resistance compound for fuel saving efficiency without compromising on safety. While tread design elements create low pattern noise and provide a large number of edges to bite into the road for excellent wet traction.